Our Passion for Volvo Cars and Great Service Drives Us at Smothers European Volvo Cars! Here at Smothers European Volvo Cars, we would like to think of our team as driven in a great many ways. We all share a love of Volvo cars and many years of experience bringing them to the community, so we want to extend this love to our guests such as yourself through our expansive inventories of new and used Volvo cars here in Santa Rosa, CA! Our dealership has worked to bring these rich and stylish European cars to Californians, from areas like Cotati, Rohnert and the Bay Area, for many years now and we want you to comer be a part of our ever-growing family of guest. 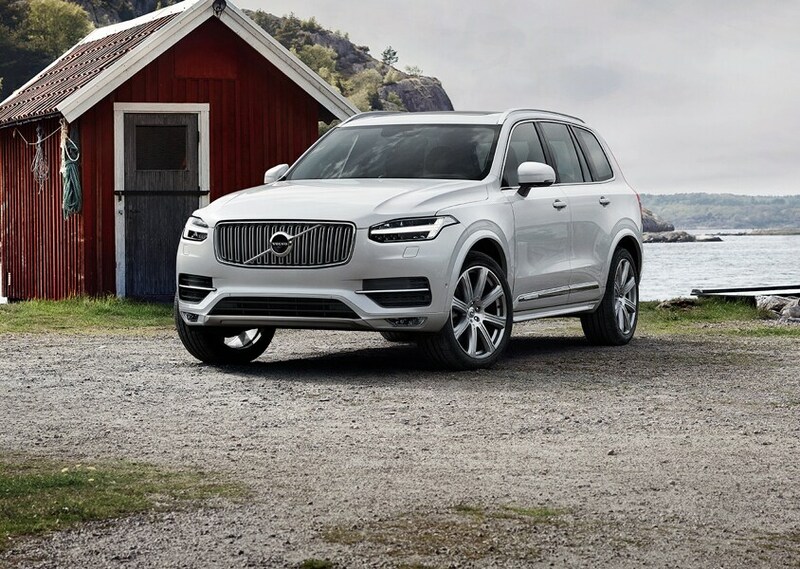 So let us take a look at what we have to offer, so you can decide if our Volvo dealership in Santa Rosa, CA is right for you! Style and Sophistication, New or Used! 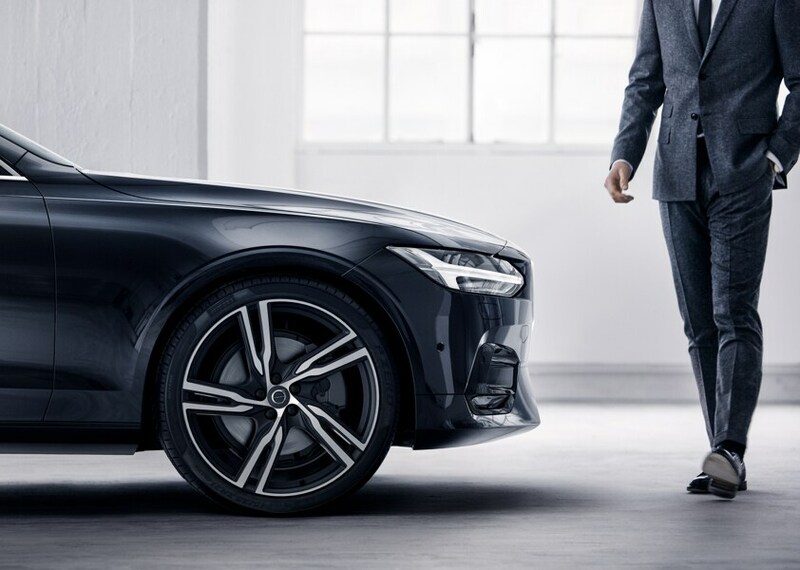 The Volvo brand stands out from other luxury brands because each year, this luxury brand brings customers some of the latest in technological features and conveniences, but also the safety and fun-filled drivability that they need for the commute ahead. 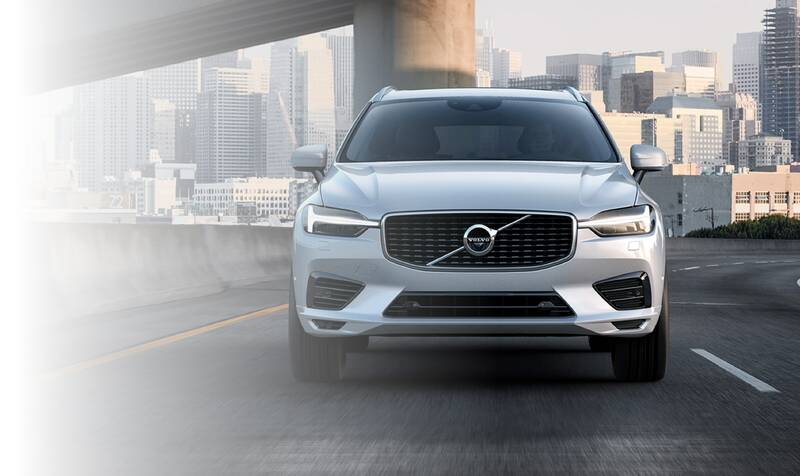 Whether it is a new Volvo sedan, sportback, coupe, or crossover SUV, you just might find everything you are looking for in your next new car and then some! Enjoy our top new Volvo models such as the Volvo S60, Volvo XC40, Volvo XC60, and the Volvo XC90. If you are not currently in the market for a brand-new car or were simply craving something more "broken-in," then you might enjoy our lineup of certified pre-owned Volvo models. Each of these used Volvo cars are in excellent shape with some excellent savings to be had both in the short term and through long-term financing agreements. Each used vehicle undergoes through a thorough inspection process by our Volvo service center technicians and their service histories are presented through a free CARFAX® Vehicle History Report. If a new or used Volvo car sounds like your style, then check out all of the available vehicles we have to offer and schedule a test drive here at Smothers European Volvo Cars! We are located in right in Sonoma Country at 2881 Corby Avenue in Santa Rosa and we look forward to meeting you!